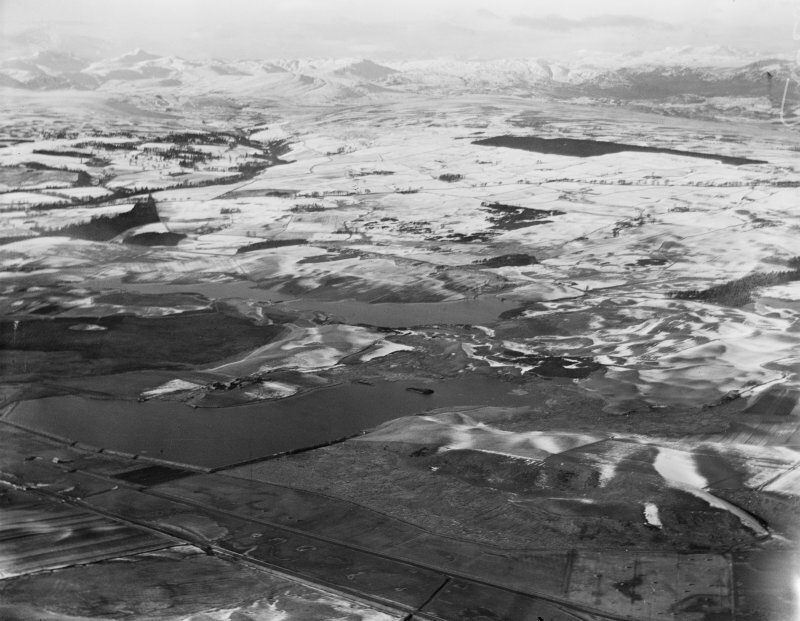 Ochil Hills, general view, showing Carsebreck Loch and Lower and Upper Rhynd Reservoirs. Oblique aerial photograph taken facing north-west. Description Ochil Hills, general view, showing Carsebreck Loch and Lower and Upper Rhynd Reservoirs. Oblique aerial photograph taken facing north-west.